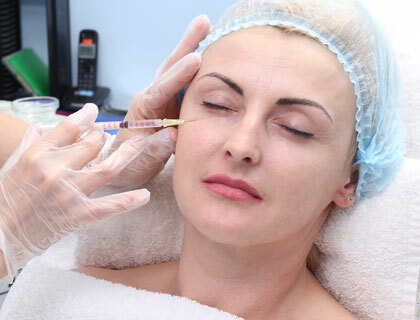 Facial Injectable Treatment is a popular procedure utilized to soften creases and wrinkles caused by loss of skin elasticity in areas of muscle contraction. 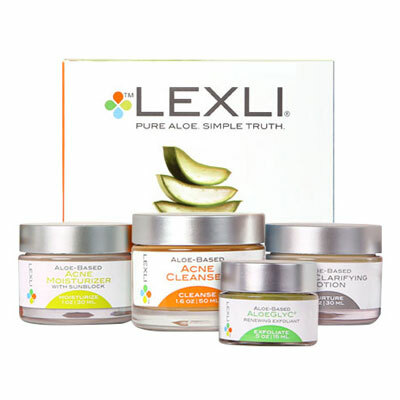 The acne solution formulated by Dr. Abdullah, however, addresses all four causes – making it the most comprehensive and potent acne solution available. 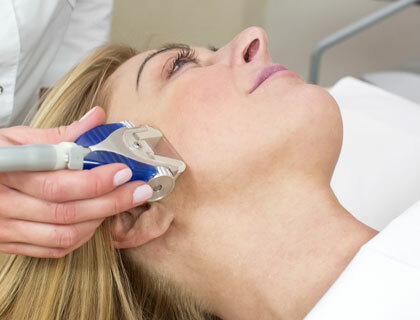 Laser resurfacing is a procedure that effectively reduces wrinkles and enlarged pores and is beneficial in the removal or diminishment of hyperpigmentation and acne scars. Glycolic peels involve the use of a glycolic acid to remove the damaged outer layers of facial skin, thus helping to improve skin texture.